Fill out our simple form and get quotes from local Hot Dog Stand Providers. There’s nothing like the tempting smell of hotdogs. What better way to keep your guests’ hunger at bay than with a classic hotdog and all the trimmings. 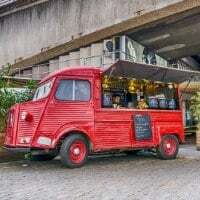 Perfect for fairs, fetes and corporate events; hiring a hotdog stand for your event is a fun alternative to some more traditional catering options. 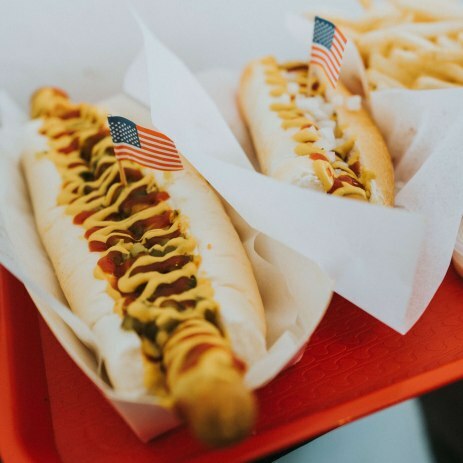 Many hot dog cart suppliers are also able to supply Halal ‘dogs, and some also have vegetarian and vegan hot dogs available – so be sure to include any specific dietary preferences in the request form. To hear from and receive quotes from hot dog cart suppliers in your area, simply submit a request form. Hot dogs are a family favourite at all events you can dress them up to have posh dogs or have the classic hot dog . 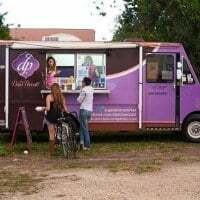 Our hot dog stand hire includes hot dogs, sauces, condiments, buns and napkins, free delivery and setup. A server can also be hired for an additional fee. Delicious, large, Artisan sausages made from the best parts of the pig. We only use pork shoulder and belly in our sausages, which creates an unrivaled taste. Many different flavours available. Many hot dog stand suppliers will have a range of packages available for hire depending on the size of the event and your requirements. 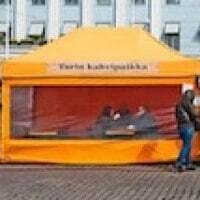 Due to the compact nature of a typical hot dog stand, it means that they are often able to set up in a range of venues both indoors and outdoors. To learn more about the options on offer, complete a simple request form to hear from local hot dog cart suppliers.